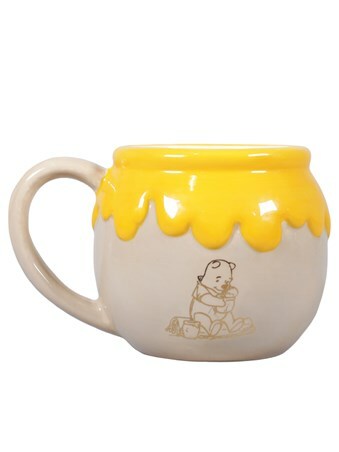 Just in time for a little smackerel of 'hunny' from Pooh's very best pot, this loveable bear wants to share his sweetest of treats with you! 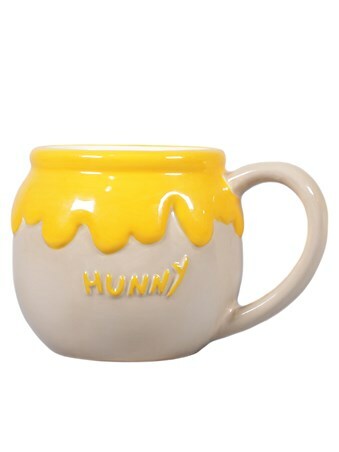 Let somebody know just how much they mean to you and give this magnificently moulded mug, from Disney's Winnie The Pooh, to a very special friend or relative because everything is sweeter with a little honey! 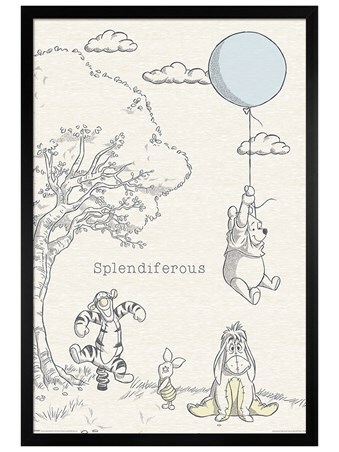 High quality, framed Hunny Jar, Winnie The Pooh mug with a bespoke frame by our custom framing service.